Aselsan has signed a contract with both Sikorsky and TAI for development, production and integration activities of critical mission, navigation, communication and electronic warfare systems which will be used within the scope of Turkish Utility Helicopter Program (TUHP). The existing flight management system of the Sikorsky S-70i International BlackHawk Helicopter will be replaced with the “Aselsan Integrated Modular Avionics System (IMAS)”, whose hardware and software is developed by Aselsan as completely national and indigenous endeavor. This suite will be offered both to end users in Turkey, and to the world market as standard avionic solution of Sikorsky S-70i helicopter. 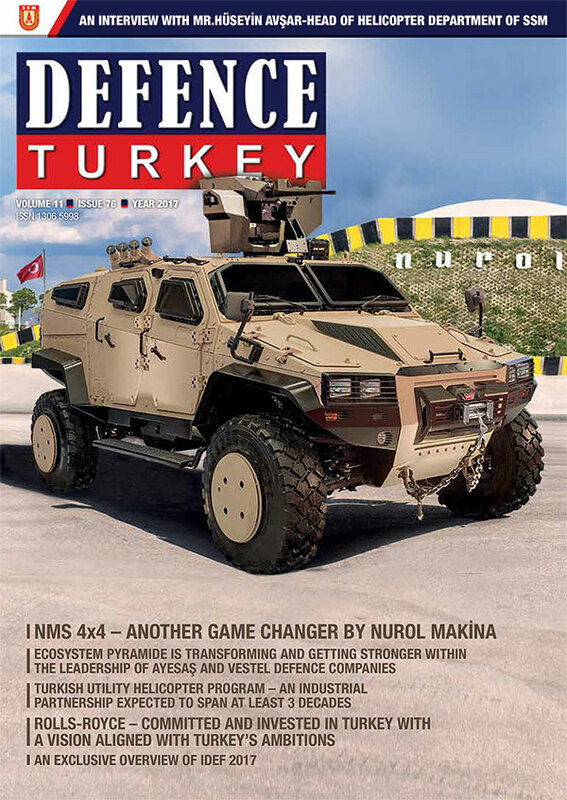 According to the agreement signed with Sikorsky, IMAS will be used not only in 109 helicopters that Turkey is purchasing, but also it will be used in at least 164 helicopters which will be sold to third countries by Sikorsky. After the completion of development activities of the IMAS equipment, these systems will be installed on the S-70i helicopter which was brought to Aselsan on 1 March 2017 by Sikorsky. Thereafter, flight tests will be performed by Sikorsky pilots with the participation of Aselsan engineers. Development activities will be accomplished by obtaining Sikorsky approval for airworthiness. By means of IMAS, mission computers and multifunctional displays will be combined on a single equipment and navigation, communication, mission and flight management will be realized from a single center. 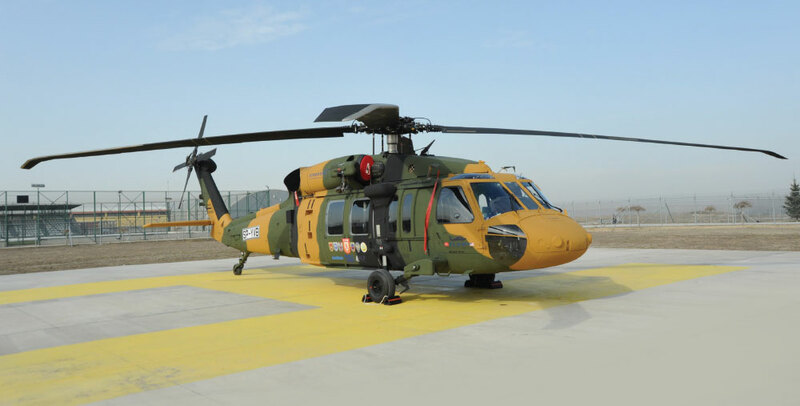 Production of critical mission, navigation, communication and electronic warfare systems to be used in helicopter and system/software integration activities will also be performed by Aselsan. After the mission equipment integration on the S-70i Base Helicopter by Aselsan, this helicopter in the final configuration will be referred as T-70 Helicopter. Thanks to the Turkish Utility Helicopter Program, a global utility helicopter will be generated by combining Sikorsky’s helicopter-level system engineering capabilities and Aselsan’s experience in software/hardware development and system integration, which will gain a seat in the world market. By this project, the avionics systems designed by Aselsan engineers will serve pilots and users all over the world.